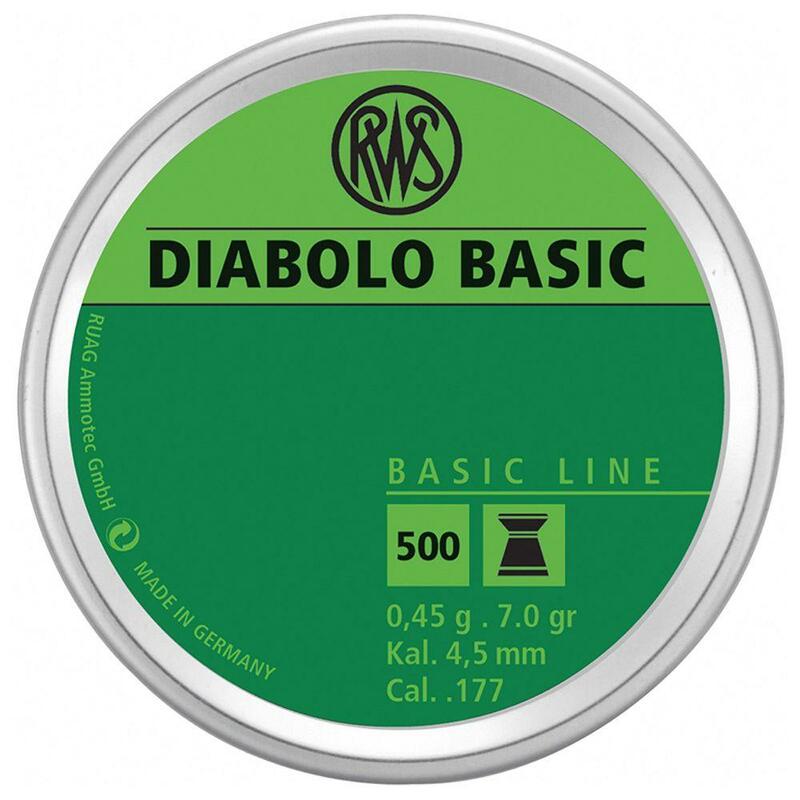 Buy Cheap RWS 2317389 Diabolo Basic Airgun Ammunition |ReplicaAirguns.ca | Easter Weekend Sale! Comments: The Diabolo Basic pellet by RWS combines a blend of quality and affordability. It is a great German lead pellet for informal practice. This product comes packaged in a tin with 500 pellets.